Welcome to Torrens Primary School! 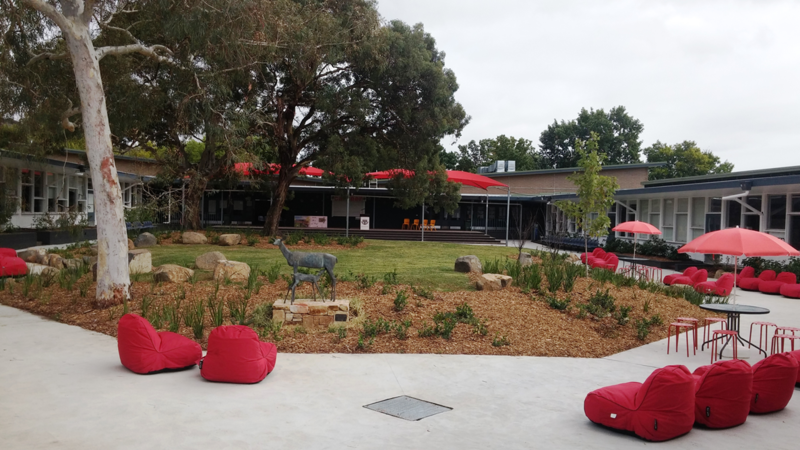 Torrens is a vibrant, colourful P-6 school set in spacious grounds. We also have three offsite preschools in Chifley, Pearce and Torrens. Torrens enjoys strong community involvement and support in all aspects of school life. The partnership between school and home is extremely important to develp and foster high academic achievement, meaningful relationships and a love of learning in our students. At Torrens Primary School, teamwork and tolerance are promoted. High quality educational and extra curricula programs are presented by an extremely dedicated and involved team of staff. Torrens is known for the range of incredible opportunities offered to students throughout their years here. From gymnastics to soccer, carnivals to camps, djembe drumming to choirs to concerts and talent quests. There is also the Wakakirri Story dance competition, the Chinese Friendship Society's Panda competition, the latest technology, screens, devices and robots. We are part of an active cluster. Along with Mawson Primary and Farrer Primary, we work with Melrose High School and Canberra College to offer outstanding transition programs. At Torrens Primary School, we cater for a broad range of individual differences including gifted and talented students and students with special needs. Emphasis is placed on providing the best possible start during the first years of schooling. Early intervention programs include the development of early literacy and numeracy skills through an active support team led by the Deputy Principal. 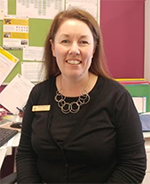 The team includes Executive teachers, School Psycologist, EALD teacher, learning assistants, Chaplain, parents and special interest partners such as One Link, Woden Community Services and the Schools Volunteer Program. Torrens Primary School is a resilient, thriving social democracy. Together we are building an inspiring and inclusive vision. The staff, students and community are united in working towards excellence in education, promoting diversity and nurturing a culture of wellbeing. Everyone is celebrated as an individual. Plans are personalised. Learning is differentiated. Students are engaged in their learning. Positive outcomes are achieved. Our collegial nature places a high priority on trust, collaboration and positive relationships. There is a sense of belonging and pride at Torrens. Welcome to the journey.